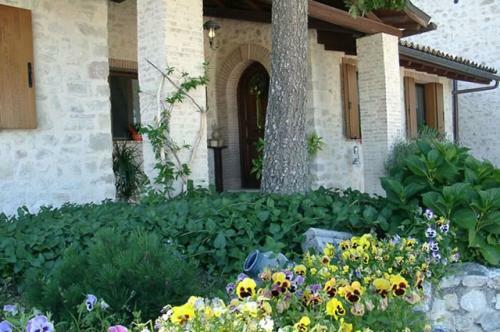 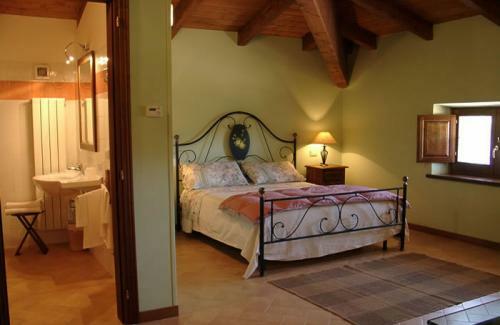 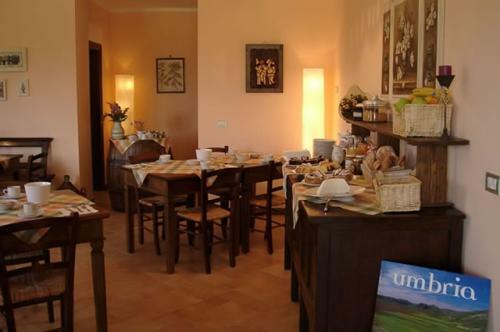 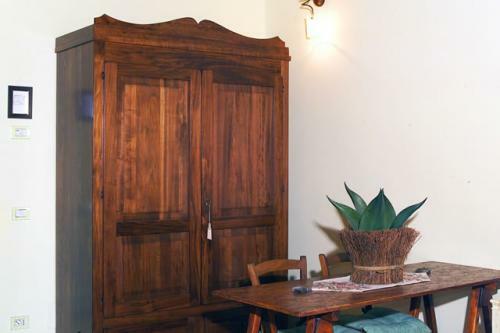 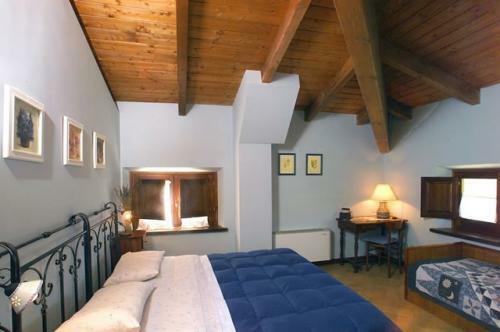 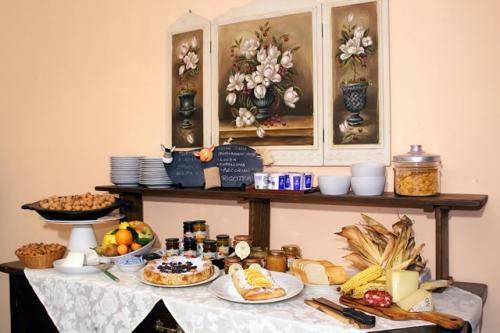 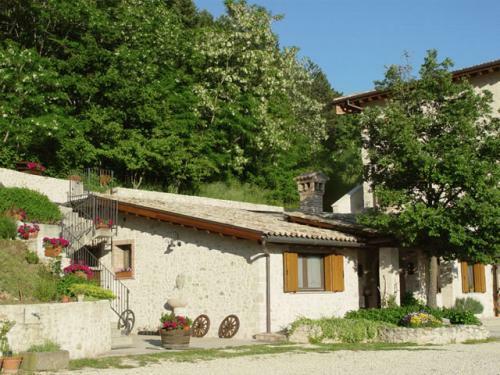 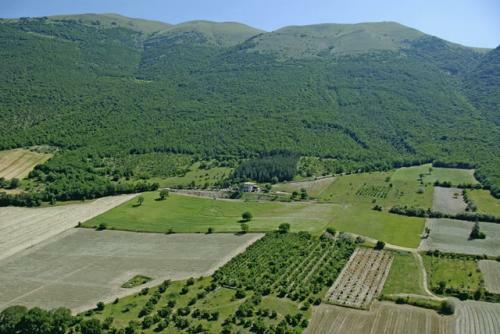 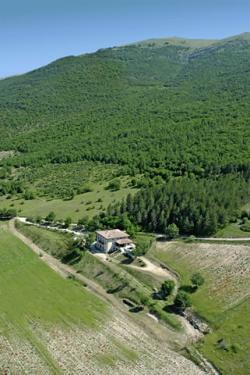 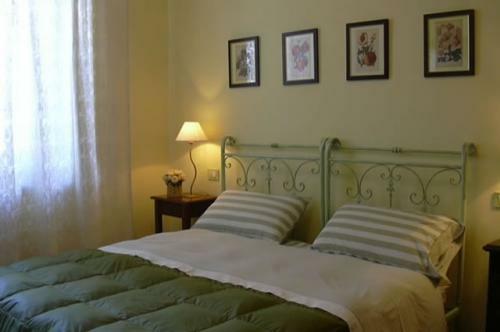 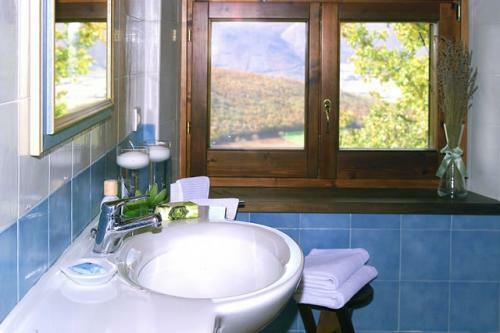 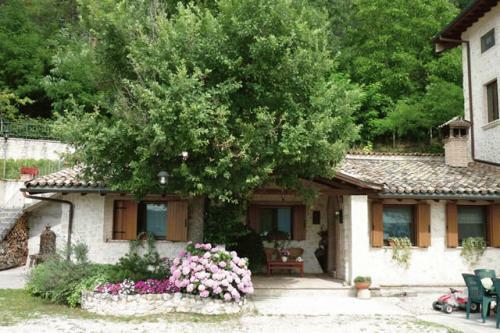 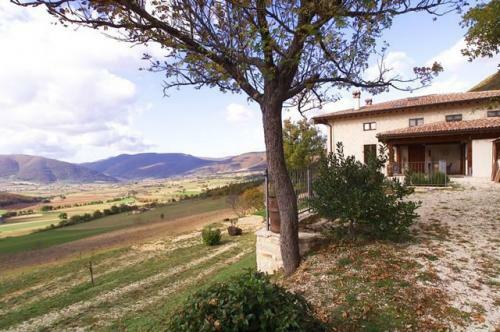 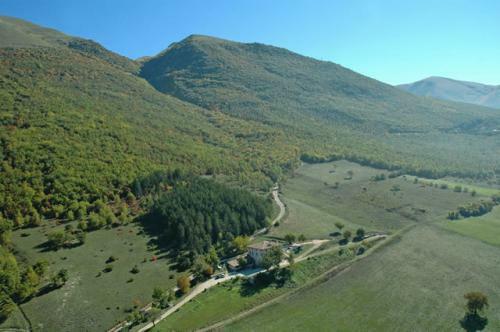 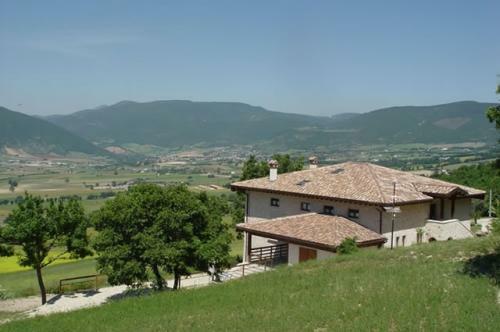 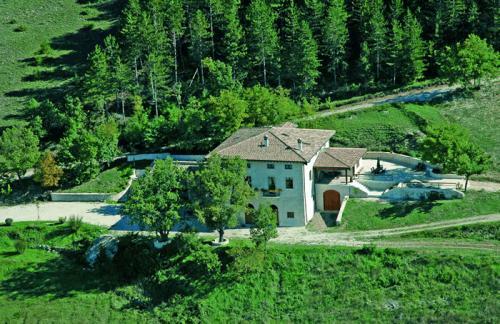 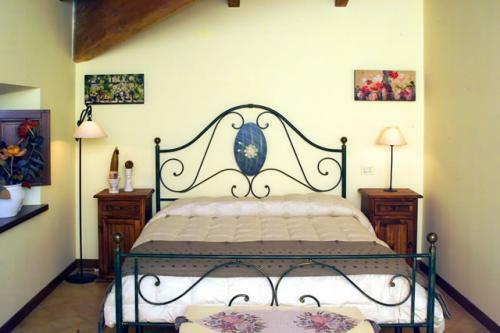 “Casale Tozzetti” is located in one of the most enchanted places of Umbria, at the slopes of Sibylline Mountains, within the National Park, just 4 km from the centre of Norcia. 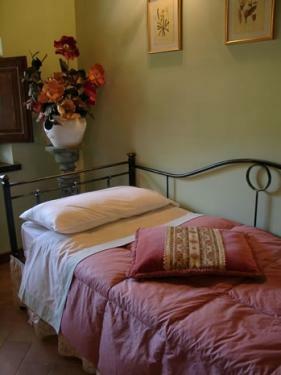 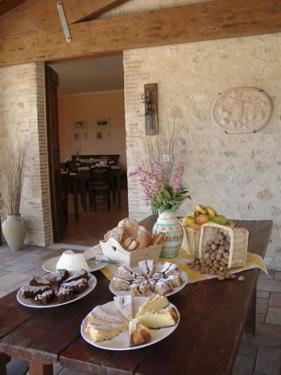 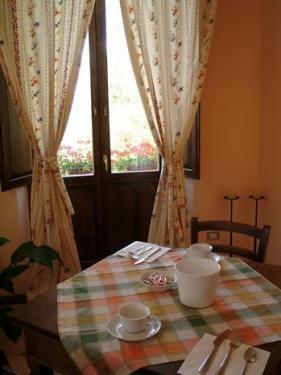 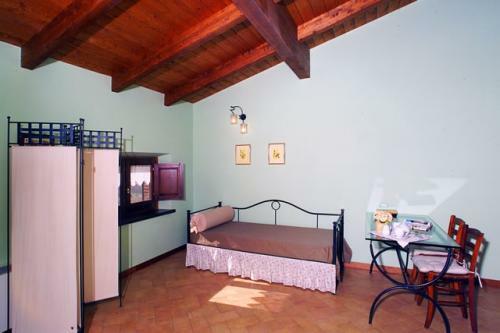 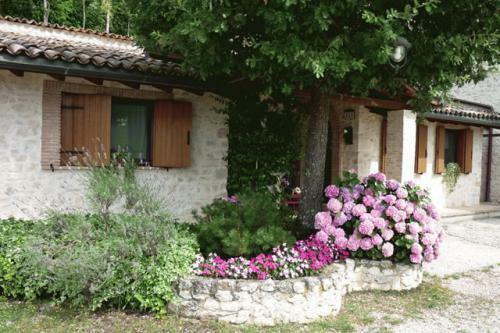 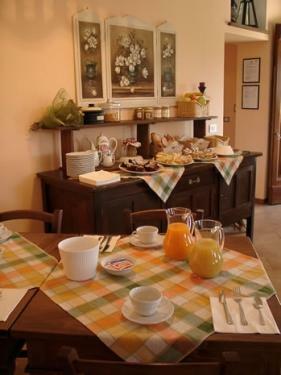 Recently restructured with care, passion and minuteness, the Casale is an enchanting refuge surrounded by the nature.You will be hosted in an old hamlet with comfortable rooms, divided on two floors and furnished with care and style. 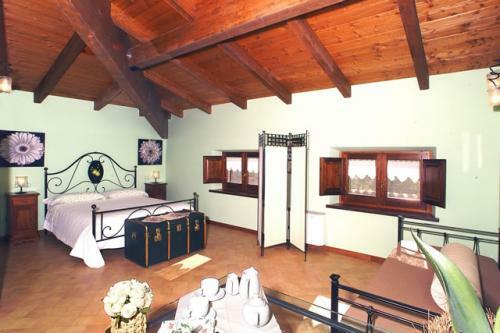 It is possible to add a third bed in each room. 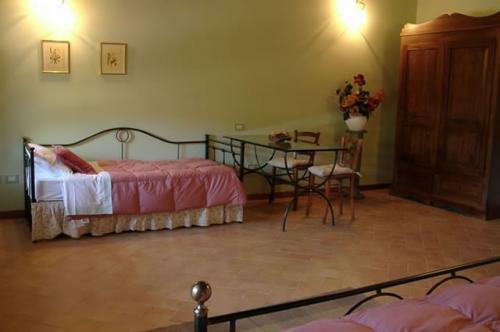 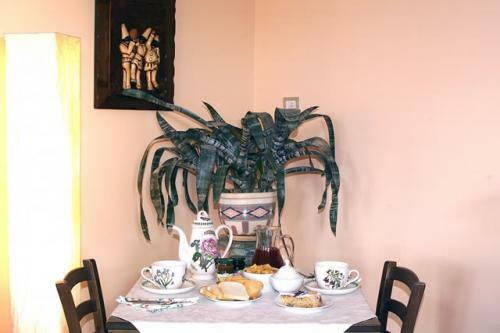 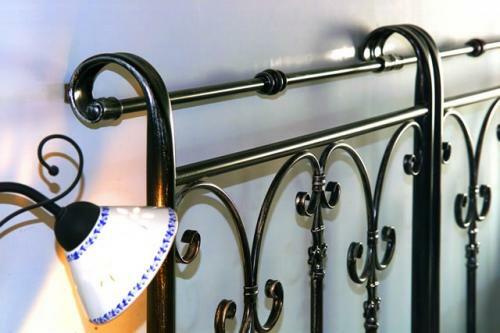 All the rooms are provided with private services.